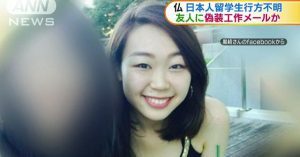 OSAKA (TR) – Last week, Osaka Prefectural Police arrested 24 persons in the bust of a dating service operating Osaka City that was in actuality providing women to serve as prostitutes. 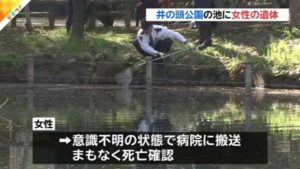 Sources tell evening tabloid Nikkan Gendai (Nov. 6) that the deai-kei (matchmaking) service was an extensive operation that spanned the city. 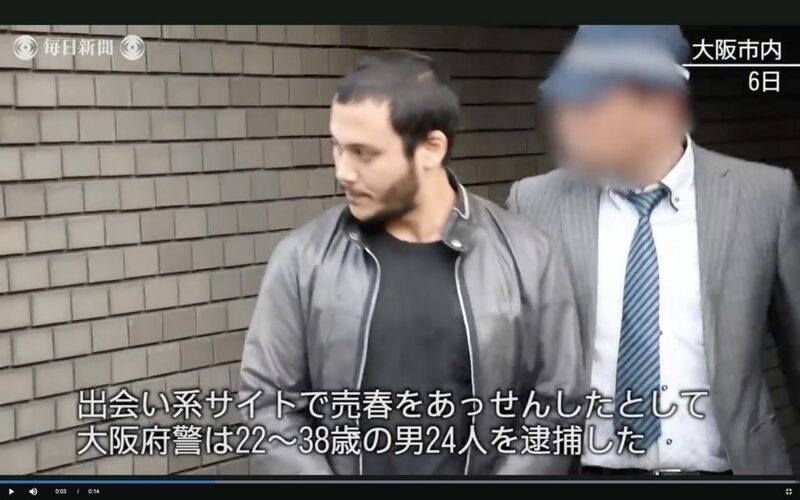 Among the suspects are managers Takuya Okawa, 26, Tomoaki Nakamura, 27, and Ryuichi Sadahiro, 23, who presided over three satellite offices that covered a total five districts. Okawa oversaw the Kyobashi Group, which included Miyakojima and Joto wards, and Nakamura and Sadahiro headed the Tenma group (Kita Ward) and Dotonbori group (Chuo and Naniwa), respectively. 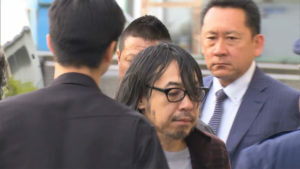 An investigative source tells Gendai the three offices were primarily inside residences, each equipped with computer terminals that enabled male customers to use social-networking services to communicate with women supposedly interested in a type of relationship known as enjo kosai, or compensated dating. 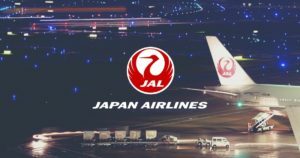 However, employees of the operation would pose as the women in communicating with the customers.